From June 25—July 2 2017, join Ansche Chesed on a journey of learning, culture, and commemoration. For 1000 years, Poland was the heartland of European Jewish life and culture. 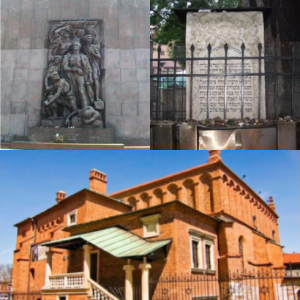 Rabbinic Judaism, Yiddish and Hebrew literature, secular Jewish political parties, and other forms of a vital, diverse Jewish culture flourished in Poland until the Holocaust. Now, 28 years after the fall of Communism, come and witness the current Jewish Revival. 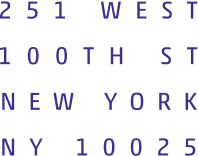 Please send a $500 refundable deposit to Ansche Chesed (251 West 100th Street, New York, NY 10025) or eMail druskay@anschechesed.org with any questions.